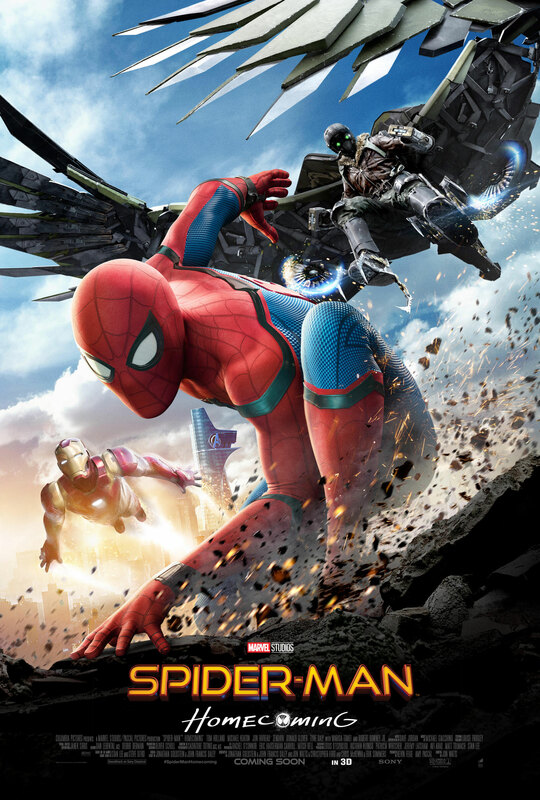 Suffering from a series of panic attacks after the events of The Avengers, Tony Stark (Robert Downey Jr.) also must deal with the threat of the terrorist known as the Mandarin (Ben Kingsley). Shane Black takes over as director in Iron Man 3, and as cowriter as well, his influence is all over this film and that’s not a bad thing. It is funny while still pushing its characters to the edge. It introduces some interesting new characters such as Aldrich Killian (Guy Pearce) who you’re never really sure if you can trust, and Harley (Ty Simpkins) a boy who helps Tony out in his time of need and there’s some great dialogue between the two of them and JARVIS (Paul Bettany). One of the great things about Iron Man 3, is that it allows its hero to suffer. Tony is not the same man after what he experienced in New York, he has nightmares and can’t stop making more and more of his suits of armour. He’s frightened of losing those he cares about, namely his girlfriend Pepper Potts (Gwyneth Paltrow) and his friends Rhodey (Don Cheadle) and Happy Hogan (Jon Favreau). Most of the time we spend with Tony during this film, he’s out of the suit and has to rely on his own wits and mechanical ability to save himself, never mind the rest of the world. The scenes of Tony making gadgets to take on the bad guys really reminds the audience just how smart and capable this guy is – after all, he’s the guy who built a miniaturised arc reactor in a cave with a box of scraps. 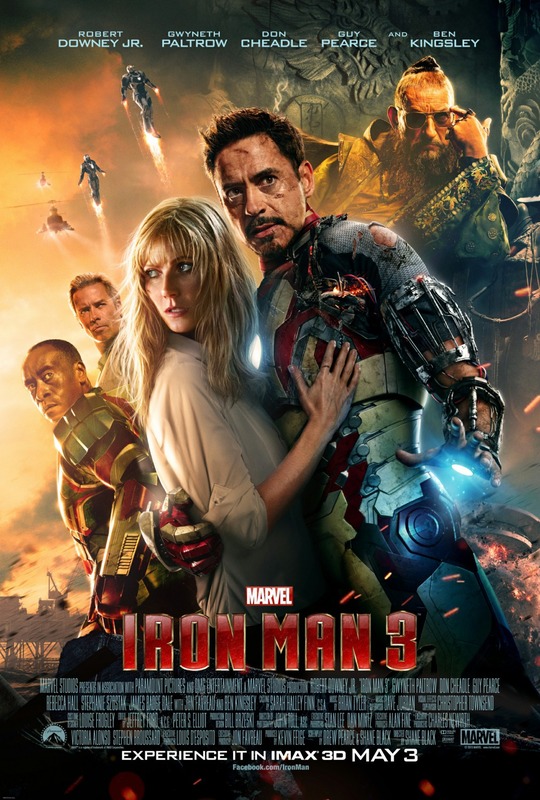 While Iron Man 3 is more of a serious film compared to Tony Stark’s previous outings, it’s not dark and gritty, instead it’s fun and witty while still showing a different side to these characters. The film speeds along with action sequences that use the Iron Man suits like we’ve not seen before and has some surprises too. Ben Kingsley is brilliant in this as the villain of the piece. It’s not faithful to the comic books, and some people probably don’t like that, but personally I think this version of the Mandarin is genius. It turns the character on its head and puts a different face to terrorism to that we usually see in big Hollywood films. 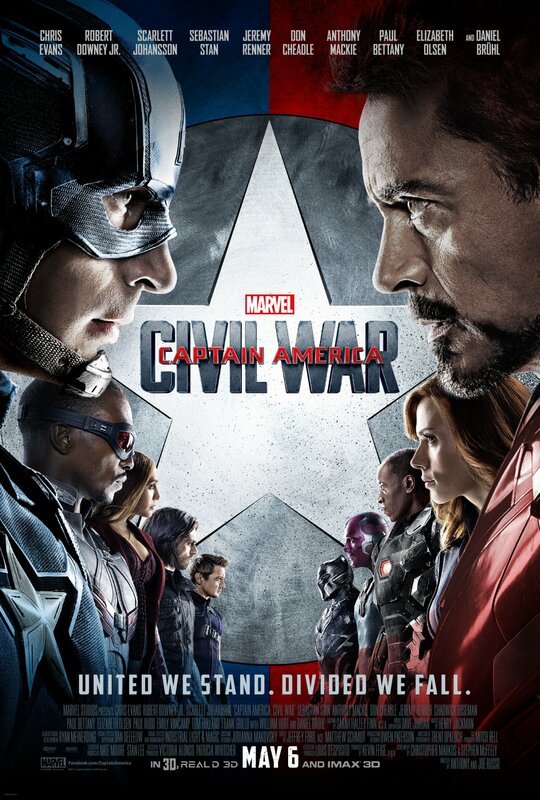 Iron Man 3 is an entertaining adventure with some impressive action sequences and a whole lot of heart. 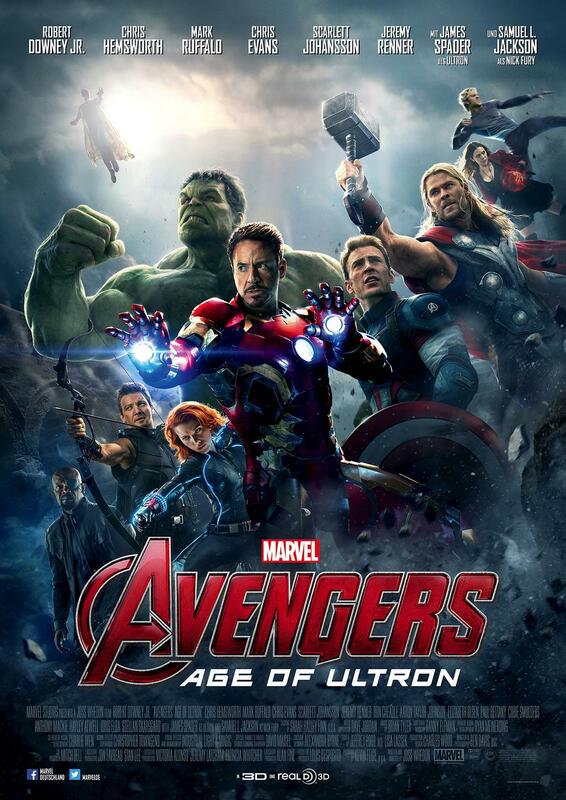 If you weren’t a Tony Stark fan before this film, then I’m sure you will be by the time this film is finished. 4/5. 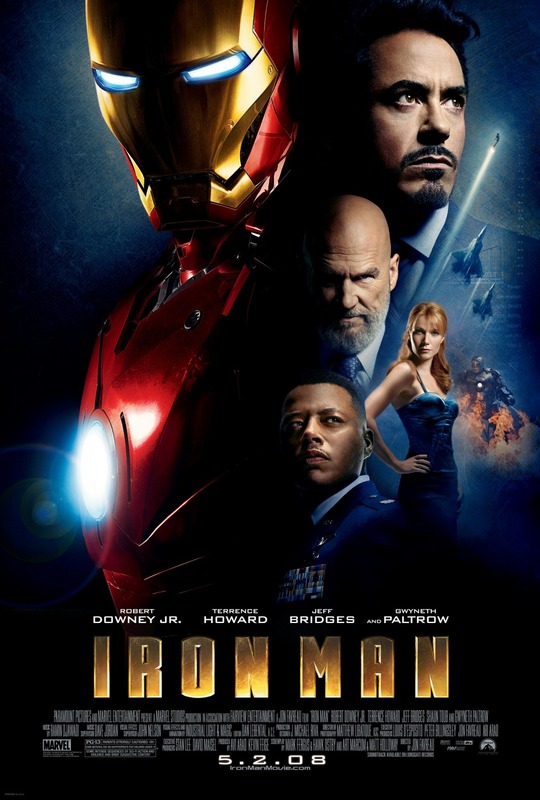 With the whole world knowing he’s Iron Man, Tony Stark (Robert Downey Jr.) has to deal with problems from all sides – his rapidly declining health, the US Government wanting to take his suit away from him, and vengeful Ivan Vanko (Mickey Rourke) who has connections to his father. Iron Man 2 is action-packed and a lot of fun. The sequence in Monte Carlo where the suitcase armour is introduced is one of the best moments in the whole film. The fact it speeds along with an action-packed plot means that it’s sometimes easy to miss why Tony is acting the way he is and making some unconventional decisions, until characters explicitly point it out. Tony is dying and he, in his own chaotic way, is trying to make sure his affairs are in order. That his company will be taken care of if the form of Pepper Potts (Gwyneth Paltrow) and that his legacy of the Iron Man suits will continue thanks to his friend Lt. Col. James ‘Rhodey’ Rhodes (Don Cheadle). Tony is his usual narcissist-self but cranked up to eleven – it’s as if his thought process is, he must protect his company and friends, but if he makes sure no one likes him, they won’t miss him when he’s gone. Ivan Vanko is not much of a villain, or at least you don’t get to see him that much to become engaged with him. He’s smart like Tony but never really feels like a big threat when they come face to face, especially in the final showdown. Rival businessman, Justin Hammer (Sam Rockwell) on the other hand, is cringey and offers a different kind of threat to Tony. While he may not have the brains of Tony Stark, he has just as many resources and seeing him team up with Vanko offers unexpected though often funny results. Got to give a special mention to Rockwell’s performance as Hammer, he looks like he’s having loads of fun being a weaselly and almost incompetent businessman. 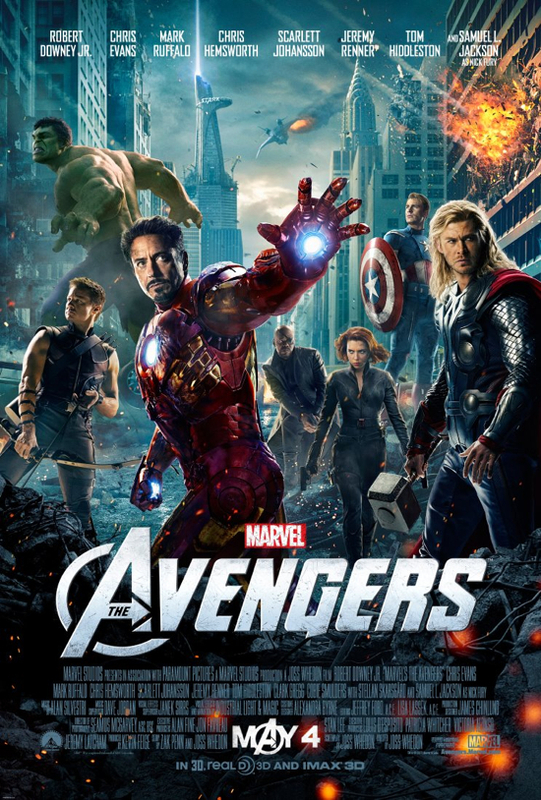 While Iron Man 2 is a fun film, it does feel like a stepping stone to when this universe comes together for the Avengers. There’s more from Agent Coulson (Clark Gregg) and Nick Fury (Samuel L. Jackson) and there’s the introduction of Agent Natasha Romanoff (Scarlett Johansson) who, you’ll know if you’re savvy with your comic book knowledge. Iron Man 2 might not be the best of the MCU, but it’s got some of the most interesting moments when it comes to Tony Stark and the people he cares about. 3/5. After escaping from being held captive in Afghanistan, billionaire engineer Tony Stark (Robert Downey Jr.) attempts to right his wrongs by building a high-tech suit of armour. Iron Man is a fast-paced film that’s a lot of fun, but has its characters at its heart. After quickly showing Tony’s convoy being attacked, it jumps back a few days to show you not only how Tony got into this situation, but gain an insight into his character before he goes through this traumatic event. This snapshot of life gives you brief introductions to his friend Colonel James “Rhodey” Rhodes (Terrence Howard), assistant Pepper Potts (Gwyneth Paltrow) and business partner Obadiah Stane (Jeff Bridges). Seeing Tony’s life before, and after, he’s kidnapped gives you the chance to see not only how much he grows as a person during the course of the film, but also how his relationships may change. Downey Jr. is so charismatic as Tony Stark that you do don’t mind spending the majority of this film with him out of the suit. Downey Jr. balances Stark’s narcissistic tendencies with his vulnerabilities, making him an unusual and surprisingly layered hero. The action sequences in Iron Man are great. The film makes you wait a while to see the proper Iron Man suit in action, but it’s worth it. The CGI is top-notch, as are the pyrotechnics which are used in abundance. Iron Man does offer a commentary on the War on Terror and America’s involvement in the Middle East, but it never delves too deeply into the issue. Instead, it packages into a story that will reach a wider audience and let them make their own opinions if they want to consider it for longer. One of the big themes of Iron Man is accountability. It’s something that Tony Stark struggles with and, knowing what happens in future films in the MCU, is an important part of his character. 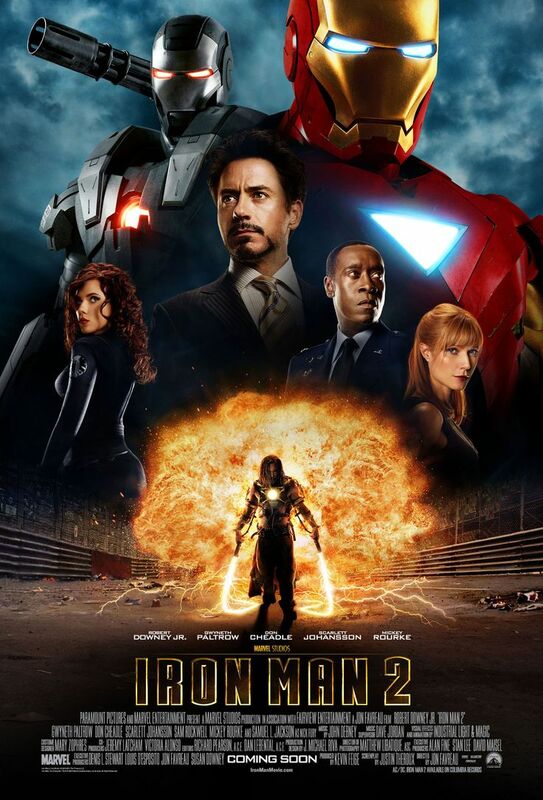 Iron Man is a pretty perfect superhero film. It has a good script, that has witty lines but also does a good job at pacing itself with the big reveals, has a great cast, and blends action with suspense. Iron Man is the foundations the Marvel Cinematic Universe is built on, and those foundations are strong. 5/5.